Staying there for a very long time. 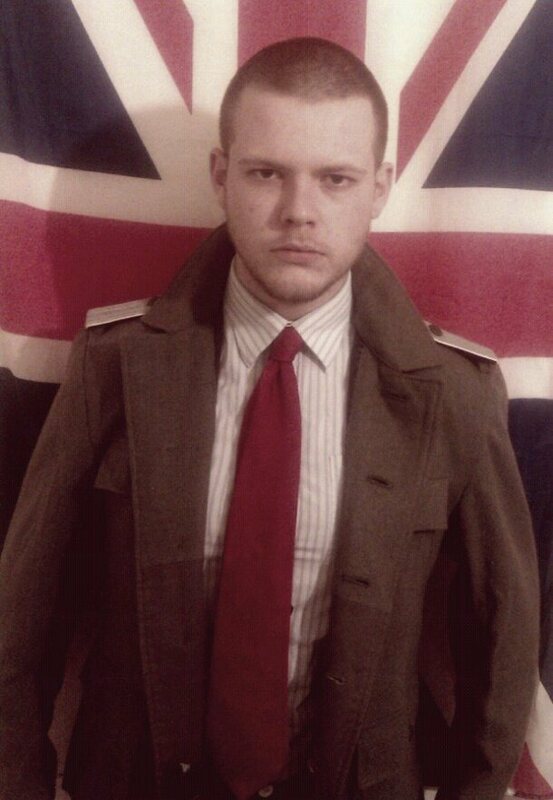 As Joshua Bonehill was convicted yesterday for his Campaign of AntiSemitic Hate ... and sentenced today to a further further two years jail, it is the right time to review what lessons can be learned from this case. His extra two years is in addition to the previous sentence of 40 months for Inciting Racial Hatred, which he's currently serving. We've been watching and fighting Bonehill for a very long time, both with and from within, other groups. We've met him face to face - well, face to top-of-his-head as he's quite short in real life. So what can we - and others - learn? Bonehill isn't the first and certainly won't be the last to commit this type of crime. But increasingly, courts are taking this crime far more seriously. Fines and suspended sentences? A thing of the past; our jails may be crowded, but there's still room for people like Joshy. Report, Report, Report ... ! Because it does seem to be working. Police forces have far better procedures and systems to respond to this type of crime, and it's getting better all the time. After Thomas Mair, no Police Force will ever want to take any such complaint anything less than very, very seriously, ever again. For all of his previous cases, he has had far too many warnings and suspended sentences, resulting in him being back online often within hours of being released, immediately taunting both the Police and his 'Opponents'. Leniency has it's place, but not in this case. His previous magistrates and judges might want to reconsider what led them to be so soft. The first time we ever spoke to Avon and Somerset Police about Bonehill, we had to spend two hours explaining what a 'troll' was, how 'AntiSemitism' was legally defined, and even spell out the current laws on 'Hate Crime'. No longer. With their experience of Bonehill, they are now experts in the field, and other forces are clued in, too. With the rise in offences comes the resultant response. One of the key factors against Bonehill was the in-person testimony of his latest victim, Labour MP Luciana Berger. She was brave enough to face him in open court, not an easy thing to do. All victims should hopefully have the courage to do this. It works. Certainly she was a whole lot braver than her attacker (and others) who - do you notice - predominantly target females. What courage, eh? Bonehill got lucky a dozen or more times. He only needed to slip up once. There are fifty ways to get yourself arrested for Hate Crime; If you're a genius, you can figure out twenty of them, and Bonehill was never a genius. For us and other groups that tracked him, it was frustrating watching him walk away from court so many times. Patience is hard, but today was worth waiting for. 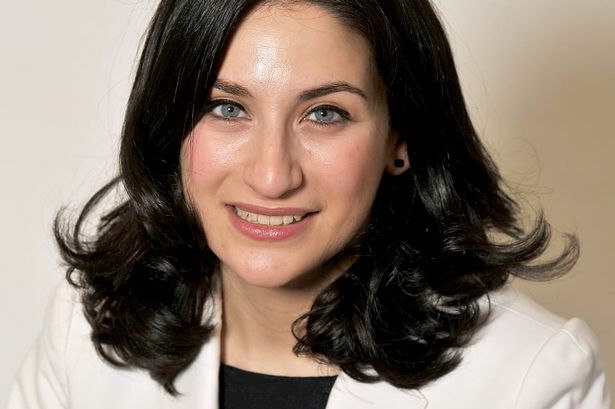 MP Luciana Berger. His victim, who's testimony nailed Bonehill.